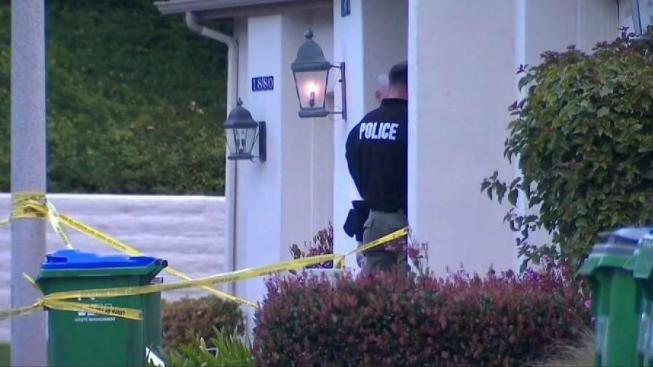 The Carlsbad Police Department (CPD) announced a pair of arrests in connection with the deadly stabbing of a woman during a midnight robbery Monday. The two suspects, a man and a woman, entered the 64-year-old woman's home on Outrigger Lane just north of the Agua Hedionda Lagoon with the intention to rob her, the department said. The pair stabbed the woman multiple times before stealing her car and taking off, CPD said. It was not clear if anything else was stolen. The victim was able to call 911 and report the stabbing. Medics responded within minutes and transported her to Scripps La Jolla Medical Center's trauma unit but she was pronounced dead within an hour, CPD said. A neighborhood in Carlsbad was stunned to hear that a resident in the area had been stabbed to death. NBC 7's Bridget Naso has more. The department's investigation led them to San Marcos, where a business owner reported a strange car outside of his establishment along Grand Avenue, the San Diego County Sheriff's Department said. The abandoned car had blood throughout the interior, SDSO said. CPD confirmed the car had been stolen and belonged to the victim. Officers with a search dog and a law enforcement helicopter were searching the San Marcos area for any clues. One neighbor told NBC 7 he saw police take two people, who appeared to be transients, into custody in a nearby lagoon. CPD confirmed Monday at around 8 p.m. that officers had taken Ian Bushee, 37, and Malissa James, 26, both transients, into custody in the 4800-block of Park Drive, a few blocks south of the victim's home. They were both arrested for homicide, burglary, conspiracy and auto theft, according to the CPD, and were booked into the Vista Detention Facility. 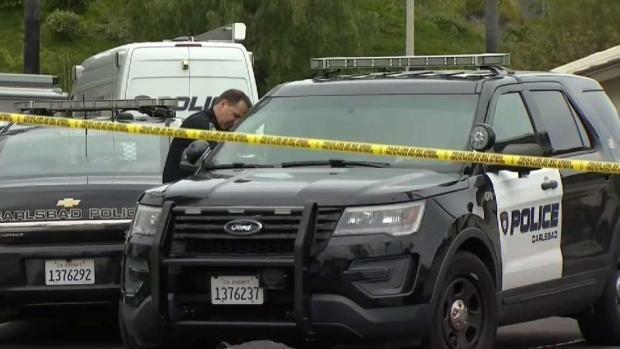 A bloody car belonging to the 64-year-old victim was found in San Marcos. 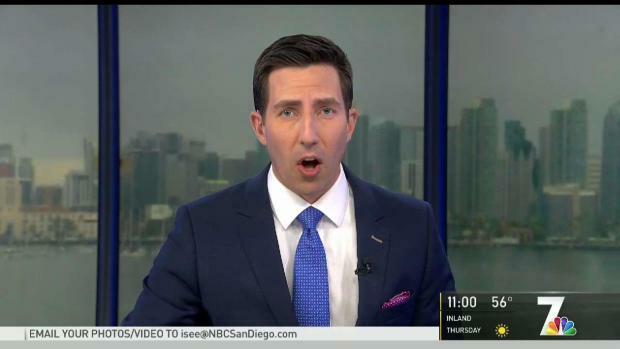 NBC 7's Liberty Zabala has details. Investigators believe they are the only suspects in the deadly stabbing. During the investigation into the vehicle, a portion of Grand Avenue near W. San Marcos Boulevard was shut down. Anyone with additional information was asked to call the CPD at (760) 931-2197. The police department said residents concerned about their home’s security can utilize resources online and on YouTube. “Be certain, officers are out-and-about patrolling our neighborhoods 24/7 and are just a phone call away. Call us if you need us. We are all a part of the community of Carlsbad," CPD Chief Gallucci said. On Tuesday, NBC 7 reached out to the victim’s family to learn more about her but, as of 2 p.m., we had not yet heard back from the family. 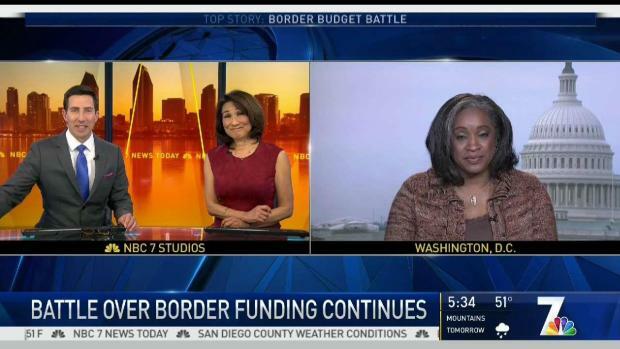 NBC 7 Liberty Zabala shares details on this developing story. Neighbors along Outrigger Lane said they were relieved police had caught the suspects so quickly but were wondering why this particular victim had been targeted in such a violent manner.